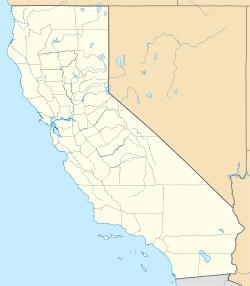 Pioneer Point is an unincorporated community in the Searles Valley of the Mojave Desert, in northern San Bernardino County, California. Pioneer Point is 20 miles (32 km) northeast of Ridgecrest. Pioneer Point and the communities of Argus, Trona, and Searles Valley (community) make up the Searles Valley census-designated place.